We all have those days when we're feeling super lazy but we've got one or two errands to run, or those days where you want to watch Netflix all day but you need to nip to the shop for Kinder chocolate (yes this was me half an hour ago). 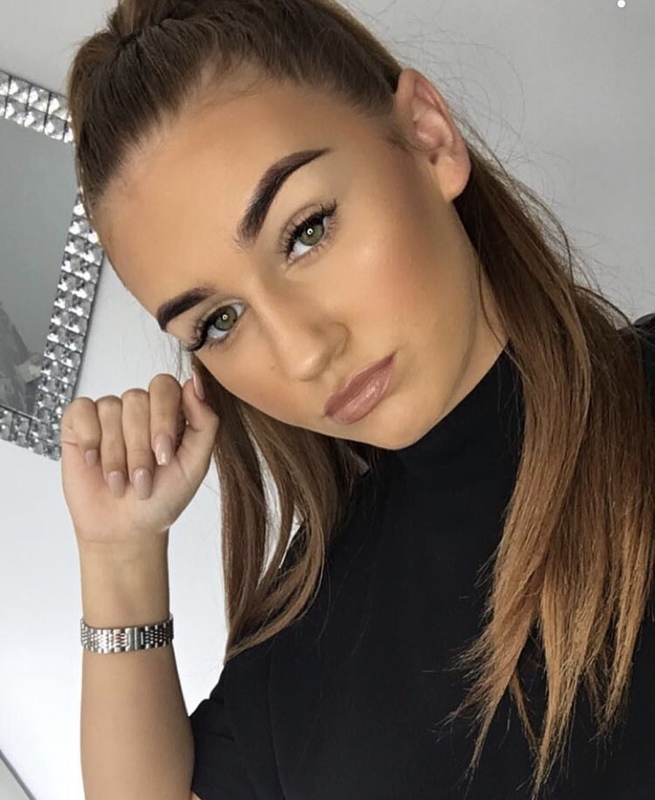 And although I love to go out on a day to day basis with a full face of makeup, on lazy days I just can't be bothered but I'm just not one for going out with no makeup on so I've got my quick as a flash makeup routine for those days when I'm feeling lazy! I start off with Bourjois Healthy Mix Foundation. Now I'm not one for drugstore foundations because I always find that the colours are too pink and they're just not long wearing or full coverage enough for me but I'd heard good things about this particular foundation and I thought I'd give it a try and oh what a lovely foundation it is! It's medium coverage and has a dewy finish and smells amazing I use the shade 53 and it matches my skin colour perfectly! However, I find that this foundation only lasts about 4 hours on my skin before it starts to slip and slide off my face and it makes me so sad because I really do love this foundation! I set the foundation with a quick dusting of Bare Minerals Mineral Veil Translucent Powder just to make sure my foundation stays put. As they say "a good face starts with a strong brow" and there is no other eyebrow product that can compare to my beloved Anastasia Beverly Hills Dipbrow Pomade wow wow wow! I can't rave about this product enough, I've had mine since December and I still haven't used it all up yet! This stuff is bulletproof and no matter how lazy I am feeling I will always save a bit of time for my brows. I keep my eye makeup simple by just sweeping a cream shadow over my lid with my finger and most of the time I tend to reach for my Benefit Creaseless Cream Shadow I love the shade Birthday Suit (cheeky) it's kind of a similar shade to the Maybelline Colour Tattoo shade On and On Bronze but it's a bit more cool toned. Cream shadows are great for lazy makeup days because they require minimal effort and blend out really easily. I pair this with a few coats of mascara, todays choice was Benefit Rollerlash just to finish off the eyes. Rather than using a lipstick I reach for a tinted lipbalm for a little bit of colour but nothing that requires any effort, I love Benefit Cha Cha Balm it's really moisturising and has a beautiful colour too! 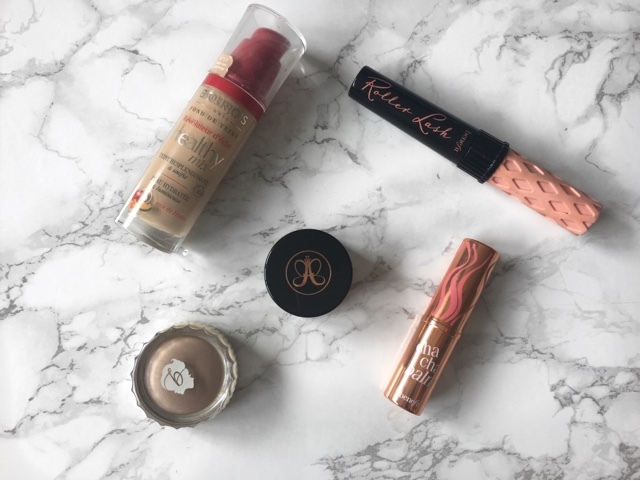 Let me know what your favourite makeup products are for your lazy days! See you soon!